Here is a report that I had to do this week on Staten Island in New York. 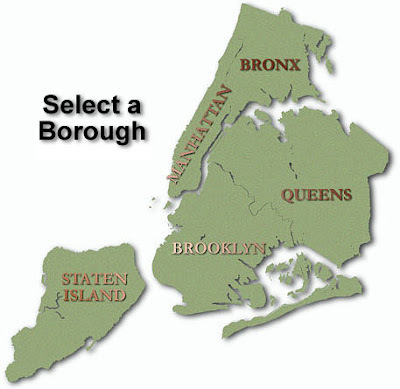 Staten Island rests in the south east area of New York City which is divided up into five areas called boroughs. A borough in New York City is a unique form of government used to administer the five constituent counties that make up the city. In other parts of the world borough can refer to slightly different meanings. The Staten Island Borough includes 58.5 square miles of land, and water makes up the other 44.0 square miles; for a total area of 102.5 square miles. The first record of contact with the Island was in 1524 by Giovanni da Verrazzano. Staten Island, with an approximated population of four hundred seventy seven thousand, three hundred seventy seven, is sometimes called “the forgotten borough,” as it is less well know than the other boroughs. Staten Island, as its name implies, is surrounded by water on all sides and therefore it has many bridges that allow the public to drive to other places without having to fly or cross on the water. 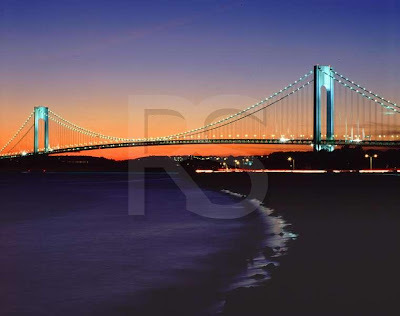 One of the bridges is called the Verrazano-Narrows Bridge, and is a double decked suspension bridge that connects Staten Island to Brooklyn at the Narrows. It has a center span of 4,260 feet and was the largest suspension bridge in the world from its completion in 1964 to 1981. Its massive towers can be seen from many parts of the New York metropolitan area including spots of all five boroughs of New York City. 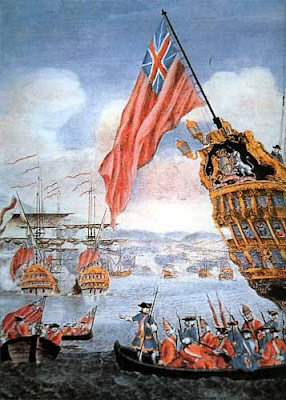 Staten Island was of great benefit to the British forces under William Howe in 1776 when they evacuated Boston to prepare for an attack on New York City. 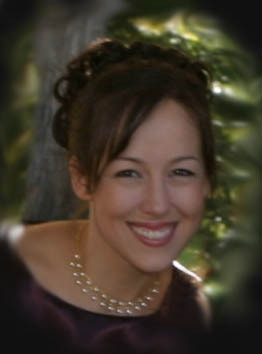 Howe used the strategic location of Staten Island as a staging ground for the attack. The British remained on the island throughout the war. Many buildings and churches were destroyed, and the military demand for resources resulted in an extensive deforestation of the island by the end of the war. The British again used the island as a staging ground for their final evacuation of New York City on December 5, 1783. Today Staten Island is considered the most suburban of the five boroughs of New York City. The North Shore of the island is the most urban, with the South Shore accommodating the more suburban style residential neighborhoods. I never knew that! Thanks for the interesting report!